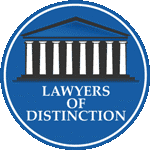 Powers Law Group uses its best efforts to respect and protect the privacy of our online visitors. We will not share or sell the info (Full Name – Address – Phone -emails) with third parties. Links: This website contains links to other sites. Please be aware that Powers Law Group does not claim any responsibility for the privacy practices of such other sites. We encourage our users to be aware when they leave our site and to read the privacy statements of each and every website that collects personally identifiable information. This privacy statement applies solely to information collected by this website. 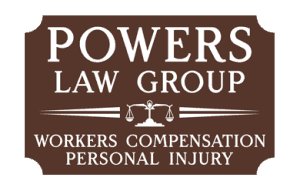 In addition to maintaining privacy and security controls over information you share with us, Powers Law Group works to accurately process your contribution information. During business hours, staff are available to answer any questions you may have regarding your information sent to us. Change of Information: If a user’s personally identifiable information changes (such as postal code or email address), or if a user no longer desires our service, we will endeavor to provide a way to change, correct, update, or remove that user’s personal data or information provided to us. Please contact us if you have any questions about the operation of the website.